If you have been in an auto accident recently, there are some important decisions you must make. It is crucial to make these decisions quickly, without delay. This will help you recover more rapidly, and prevent chronic conditions from developing. This may also help in having your insurance claim to get resolved in a timely manner as well. The first step to relief from an auto accident injury, is to schedule an initial visit, which includes a consultation and complete physical examination at All Health Chiropractic of Bedford Heights, Mayfield Heights, and Euclid to discuss how we can assist. The most common auto accident injuries are neck pain, low back pain, knee pain, shoulder pain and whiplash to name a few. Here at All Health Chiropractic, our extensively trained team in Cleveland provides an integrative and pure remedy for injuries caused by car accidents. All Health Chiropractic physicians has been treating these kinds of injuries. The human body is not made to withstand the impact of a car accident. The way the body reacts to an accident will vary depending on the severity. A car accident injury can cause long-term pain to your body if not treated, even there are no visible signs of injuries. While severe injuries can keep your bed-ridden, mild injuries can lead to more trouble than expected. Dr. Qureshi, your Cleveland Chiropractor recommends immediate treatment to prevent further damage that can occur. He offers a gentle, yet effective, Chiropractic treatment plan to target your pain symptoms. Your Cleveland Chiropractor Dr. Qureshi’s approach to treatment is rooted in this simple philosophy: treat both the symptoms and the problem. While medications help reduce the pain, medication does not treat or get rid of the underlying cause of pain. Chiropractic care is an effective treatment technique for car accident injuries because Dr. Qureshi realigns the body to fix the problem. Our goal with every patient is to improve their health from the inside out. Work place injuries can be stressful and frustrating. All Health Chiropractic physicians have extensive experience treating work related injuries. All our physicians and therapists are certified with the Bureau of Workers Compensation in Ohio. 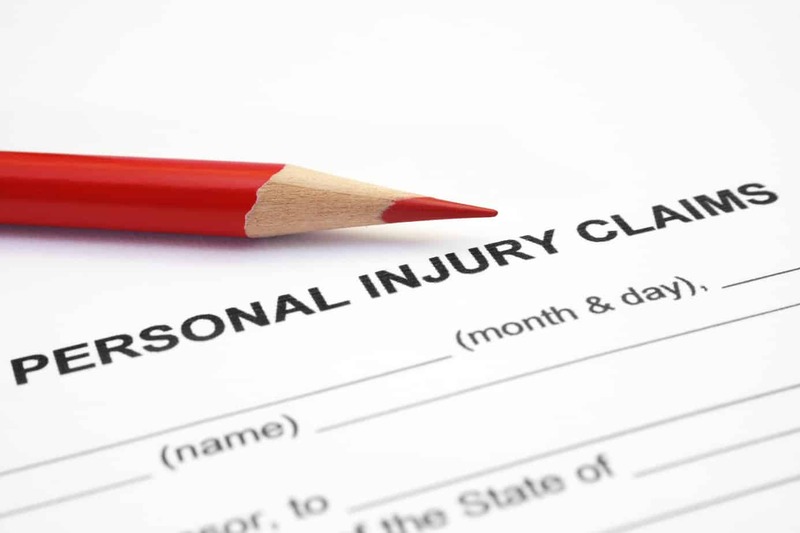 We are also knowledgeable in handling all the paperwork involved with work injuries. Some commonly used forms are: C9 form, C86 form, First Report of Injury also known as FROI, C23 form, C84 form, Medco14 form, C140 form. We also, provide services such as: Additional allowance, treatment denial appeals, claim allowance, permanent partial impairment, C92 examination, Temporary total disability, and permanent total disability. We are also familiar with industrial commission proceedings or hearings for Ohio at the levels of district hearing officer, and staff hearing officer. Work injuries are covered by the Bureau of Workers Compensation with no out of pocket cost. Many work-related injuries are caused by regular, everyday activities on the job. Most occupations require a worker to do the same movements with their body, day in and day out. These repetitive motions, over time, cause the body trauma. Repetitive stress injuries like Carpal Tunnel Syndrome, sprains, strains, and neck pain, are some of the most common work-related injuries. These injuries are hard to indicate right away because the onset is very gradual. Not only is it a very serious injury that is the main cause of absenteeism in the work place, but it is the biggest expense in worker’s compensation. All Health Chiropractic physicians offer neck pain treatment, low back pain, and repetitive injury treatments to name a few. One of the most successful treatment options for work related injuries is Chiropractic Care. All Health Chiropractic physicians offer various techniques for our patients. This allow us the optimum level of positive productivity to help heal your body from the inside out.